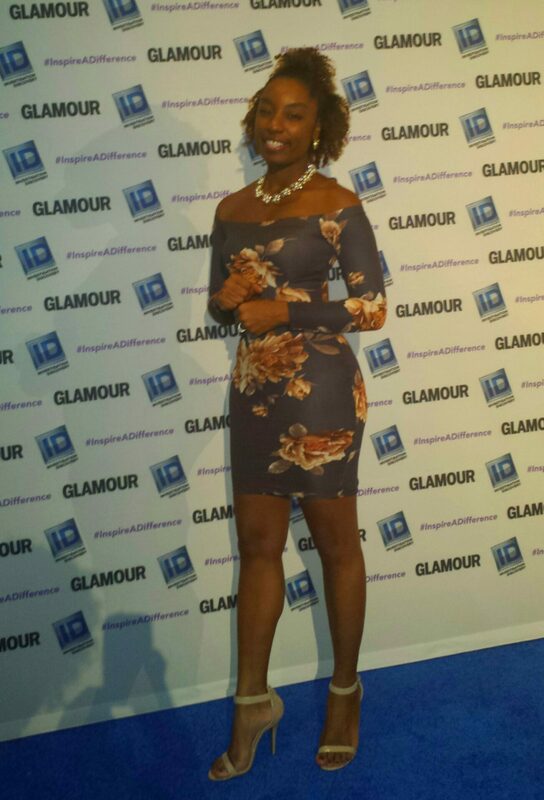 Inspire A Difference Awards – Love Life Now Foundation, Inc.
As the November 2014 Inspire a Difference winner, it was great to be among other past and current alumni of the award last night. 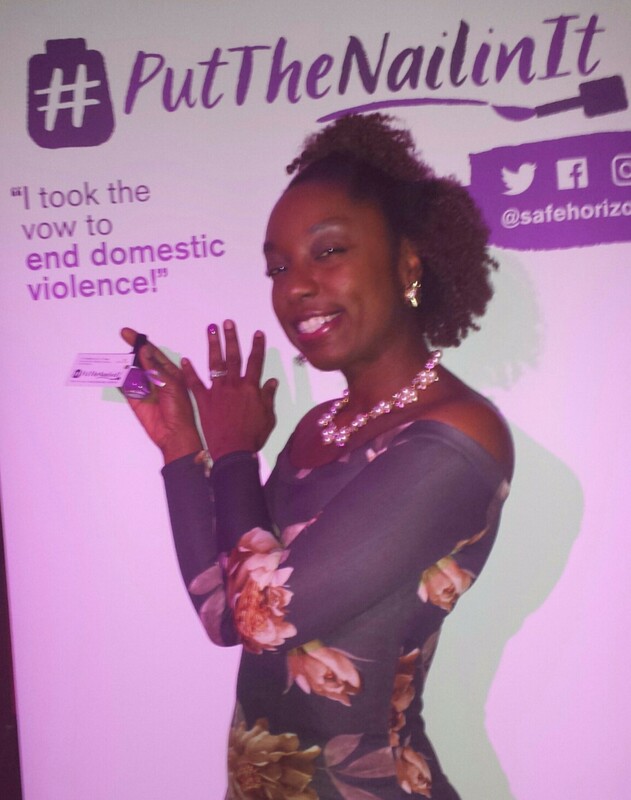 The event brings both an ‘Everyday Hero’ and celebrities who are passionate about ending violence against women in the spotlight. 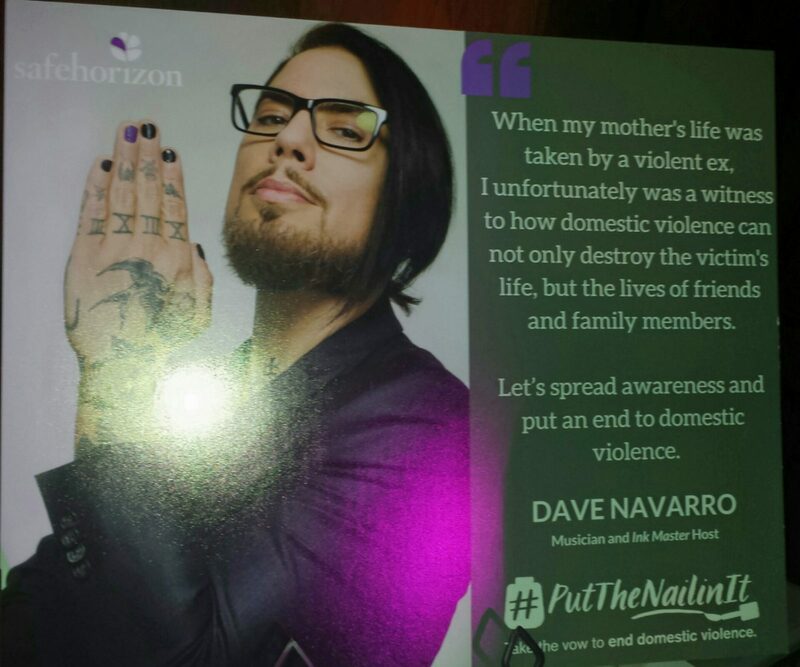 Honored that evening was this year’s Everyday Hero Chacrice Miller and celebrities Dave Navarro, Joy Behar and Maria Bello who have all been leaders in helping to put a stop to the epidemic. 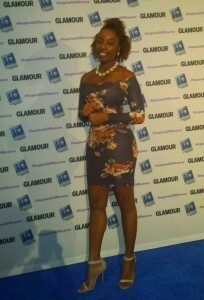 Many thanks to Glamour Magazine and Investigation Discovery for the invitation to be part of this powerful night of awareness.